As the worldwide demand for electronic devices, especially portable and mobile electronic devices, continues to grow, so does the demand for custom battery packs to keep those devices charged. Electronic devices require power, and because there’s no such thing as a plug-and-play battery that fits every device or every need, custom battery packs are the solution. 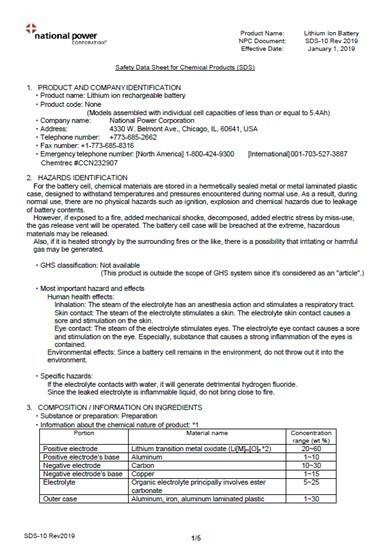 The success of any electronic device, no matter how well designed, depends upon the performance and longevity of its battery pack. 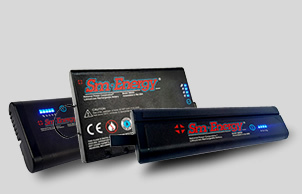 National Power is your industry leading custom battery pack manufacturer. 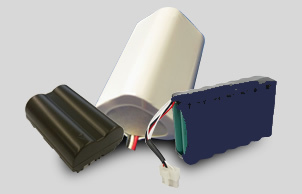 We specialize in the design and manufacturing process of custom battery packs. We’ve partnered with the top battery cell manufacturers in the world to produce safe, reliable, and sustainable battery packs that meet our customers’ unique specifications. National Power has spared no expense in becoming the best battery pack manufacturer in the industry. 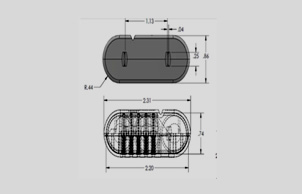 We will work with you to develop the perfect custom battery pack for your device. National Power brings years of expertise and experience in battery engineering to each and every project to provide a sophisticated power solution for any application. 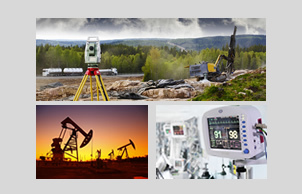 We are a U.S.-based manufacturer with global reach, serving customers across the country and around the globe. 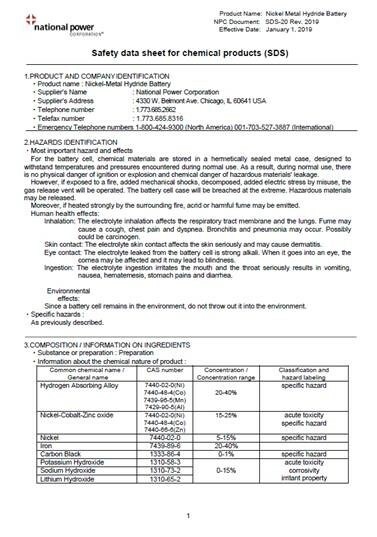 We give our customers a connection to the world’s leading sources of battery technology, combining the longest-lasting and best-performing lithium ion and NIMH cells with our unrivaled engineering and assembly capabilities to create custom battery packs that will meet your specifications and exceed your expectations. 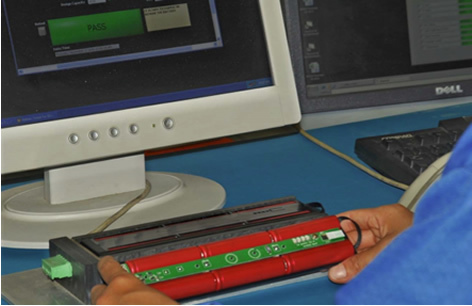 From battery pack design and assembly to compliance with organizational, national, and international regulatory requirements, we provide solutions. We know that it’s more than just a battery we’re working on, it’s your success. Make National Power your first choice for custom battery pack design, engineering, and assembly. Request a quote today, or contact us to learn more.